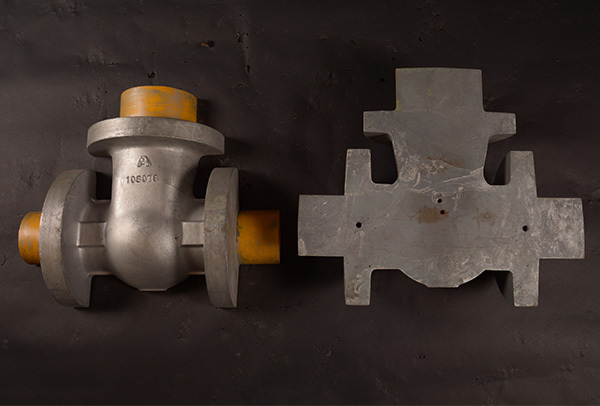 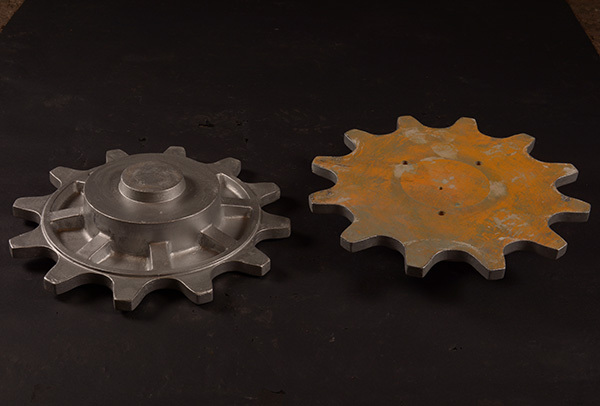 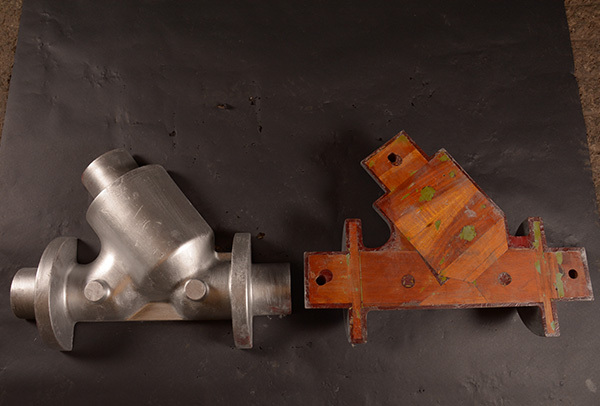 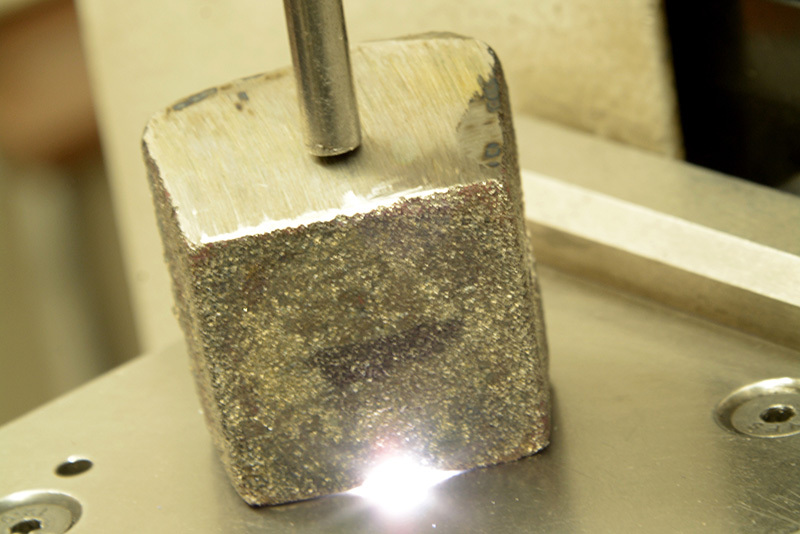 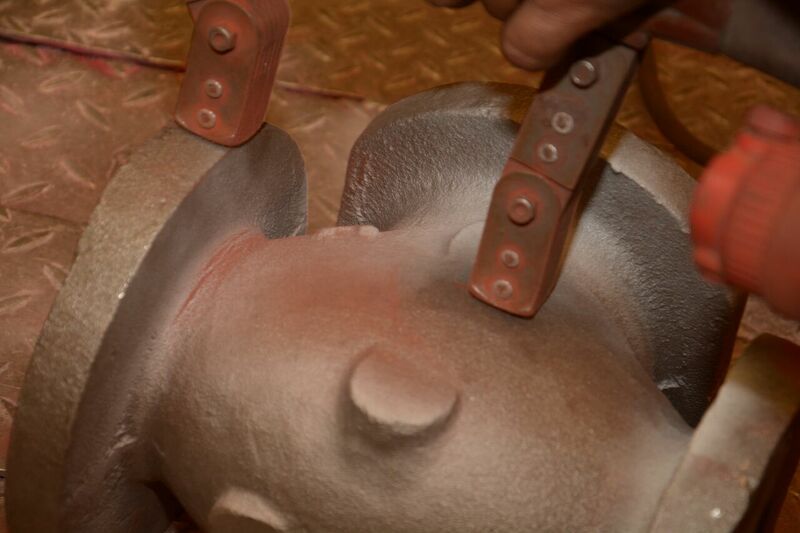 Quality patterns are the base to obtain quality castings. 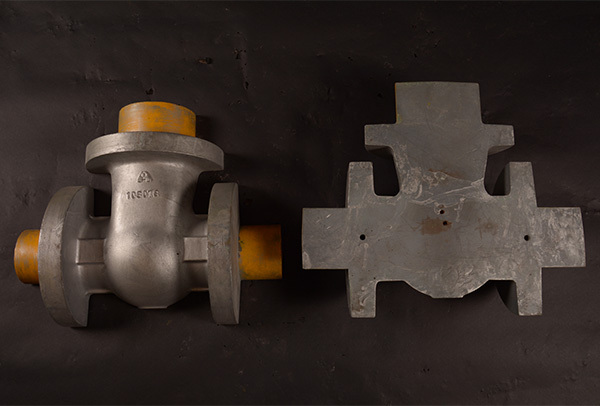 Patterns can be manufactured in various materials depending on factors like the end use of the piece, production volumen, etc., and they are produced under the internal quality standards guaranteed by the ISO 9001:2008 certification. 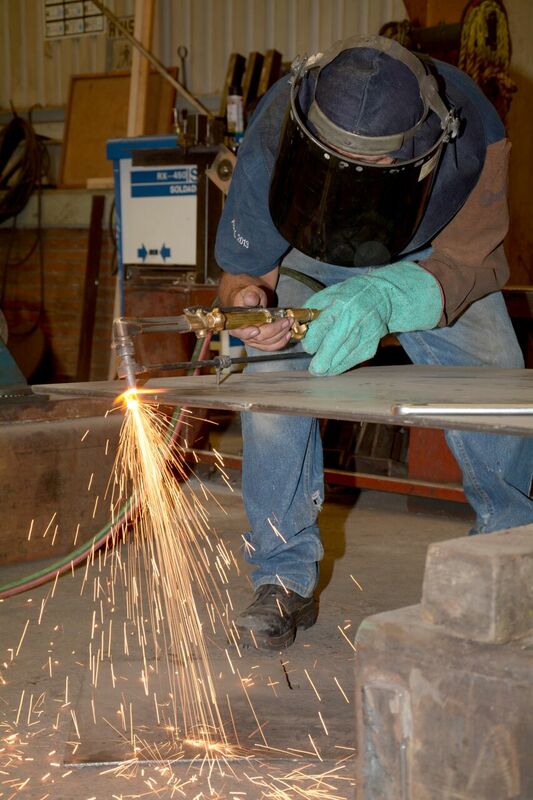 Any type of work related to light fabrication and welding. 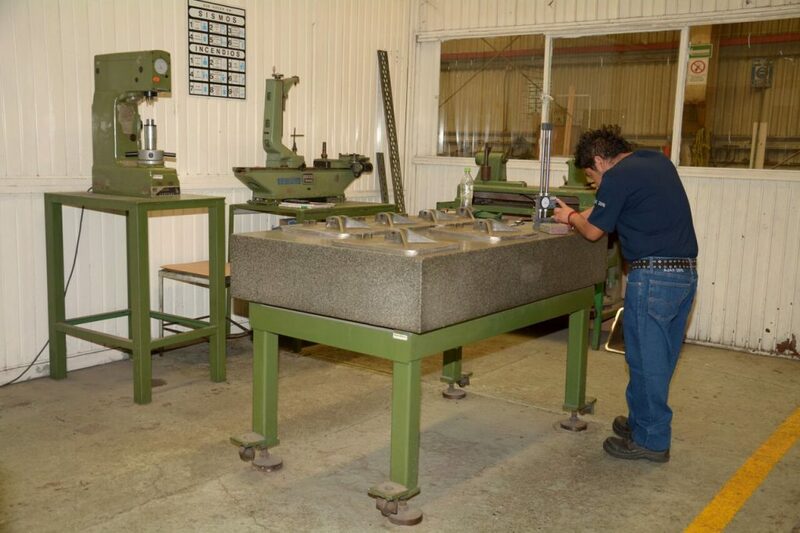 Machining of pieces in any material and with any geometry. 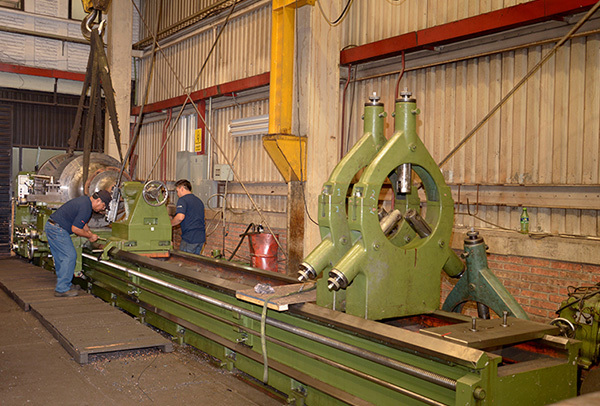 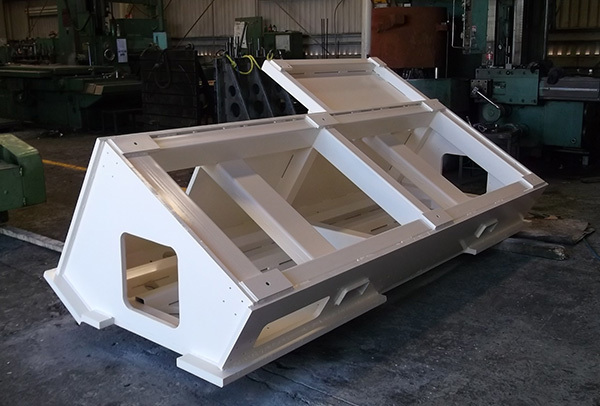 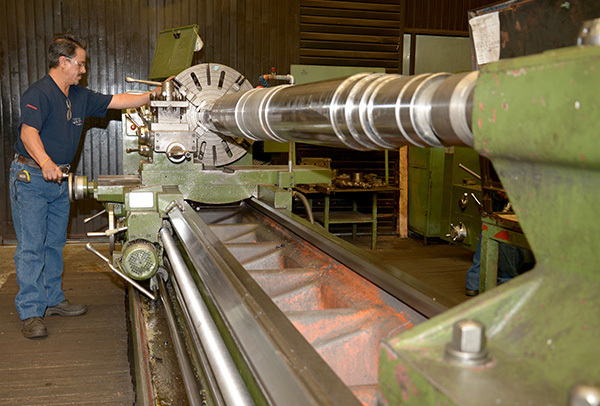 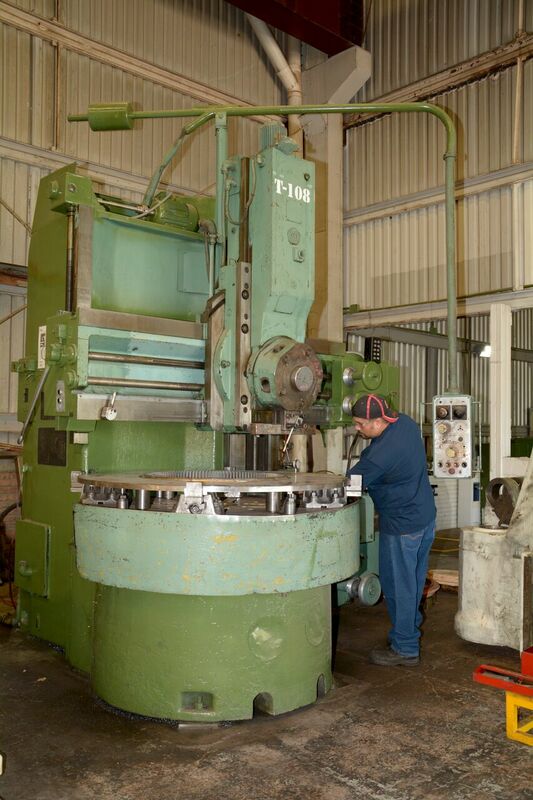 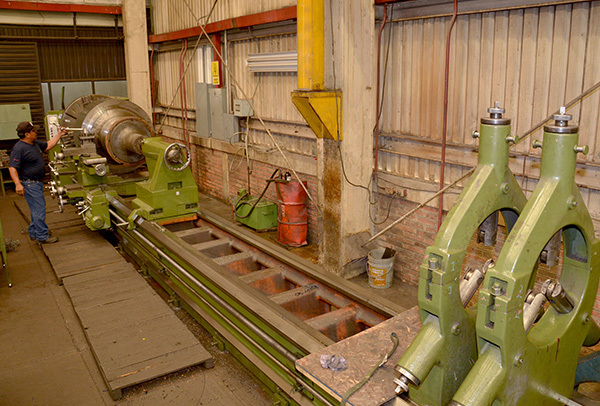 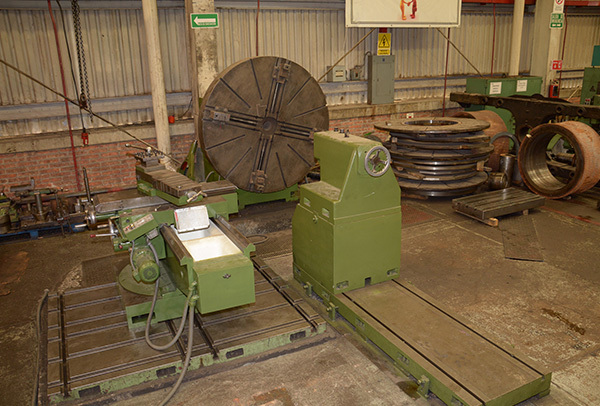 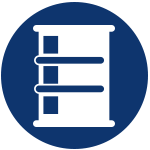 Design, manufacture or repair of any type of mechanical equipment. 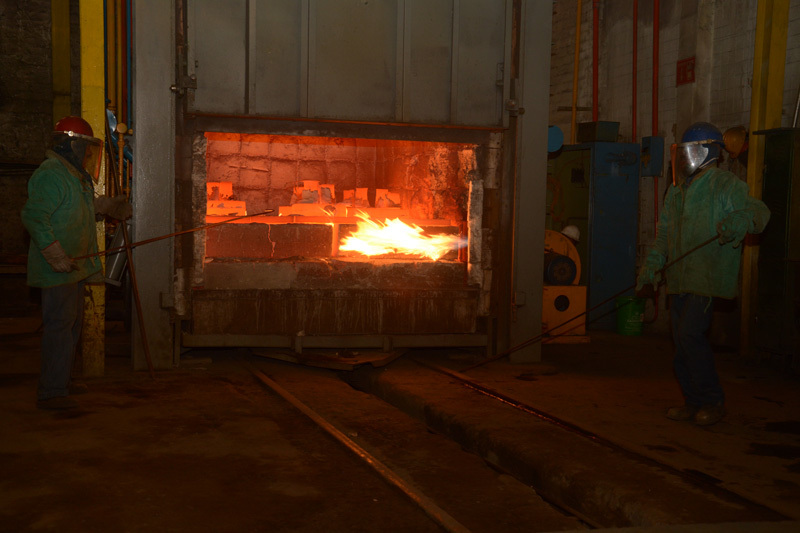 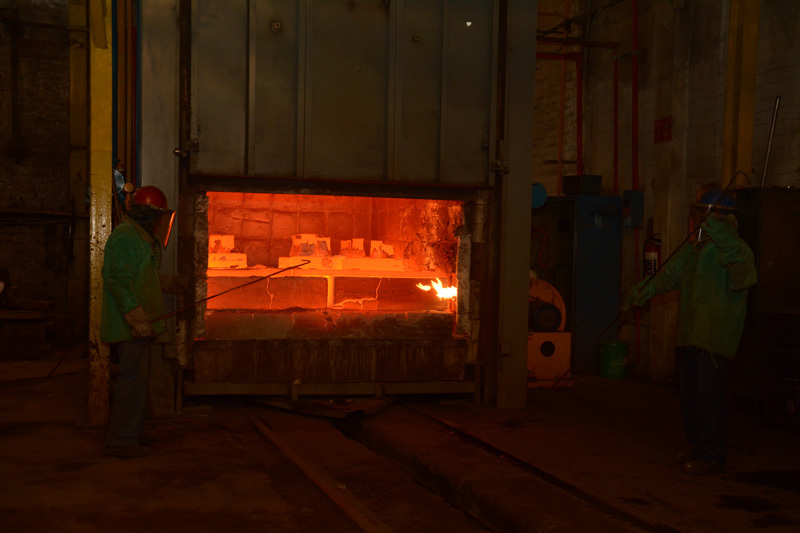 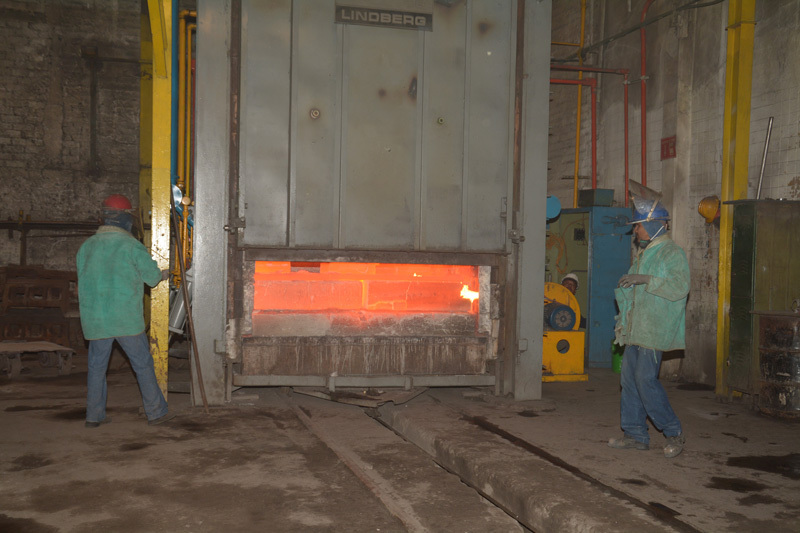 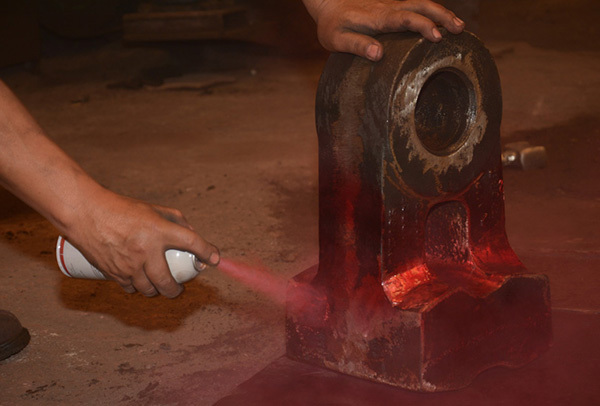 Confidence in every part of the process is of essence, and Fundiciones Altzairu makes a commitment either with customers of castings with the full process, or customers of heat treatment services alone. 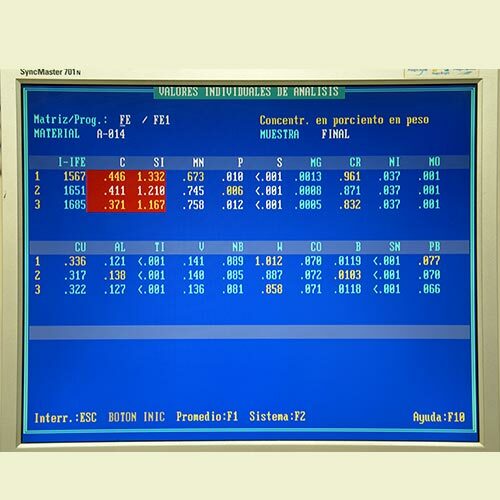 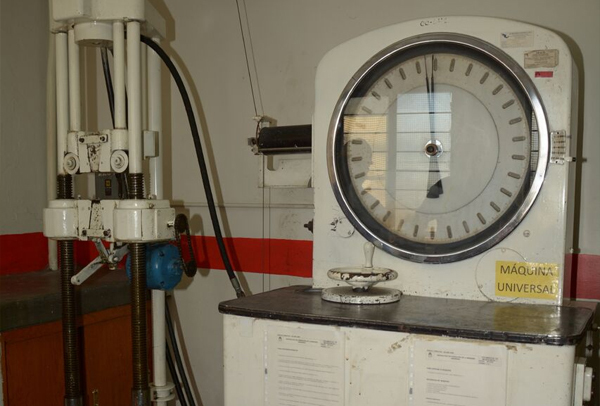 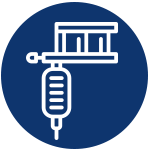 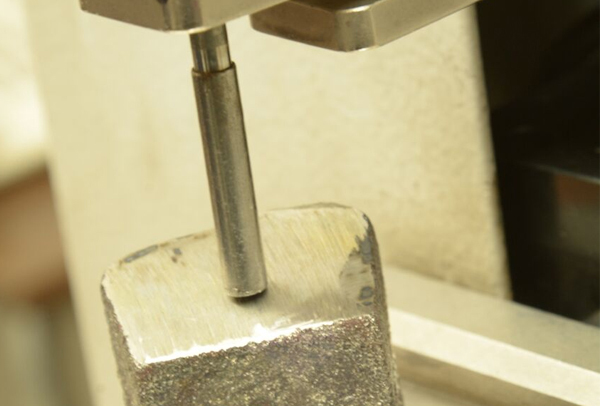 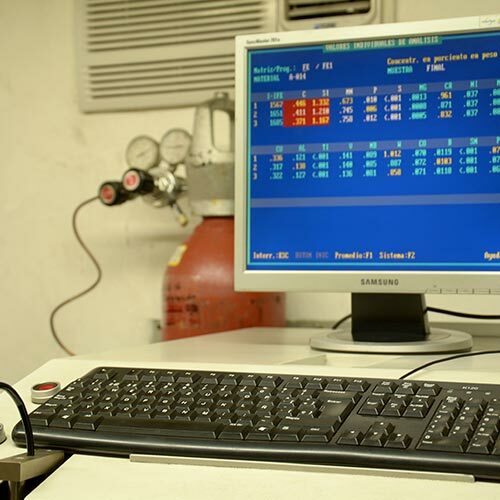 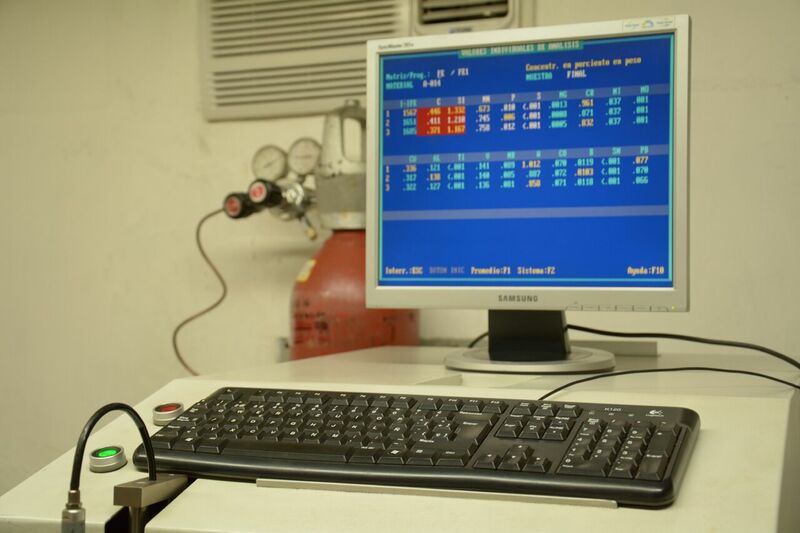 Chemical analysis, mechanical tests, impact Charpy tests, metalographic tests. 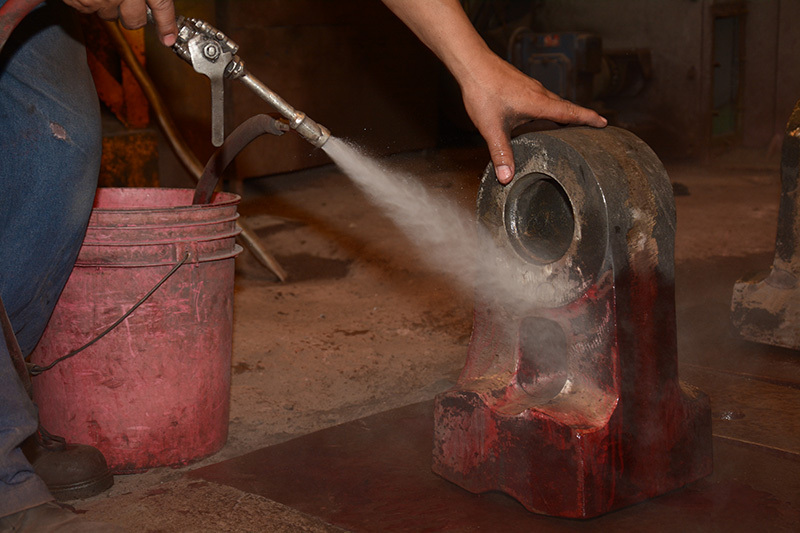 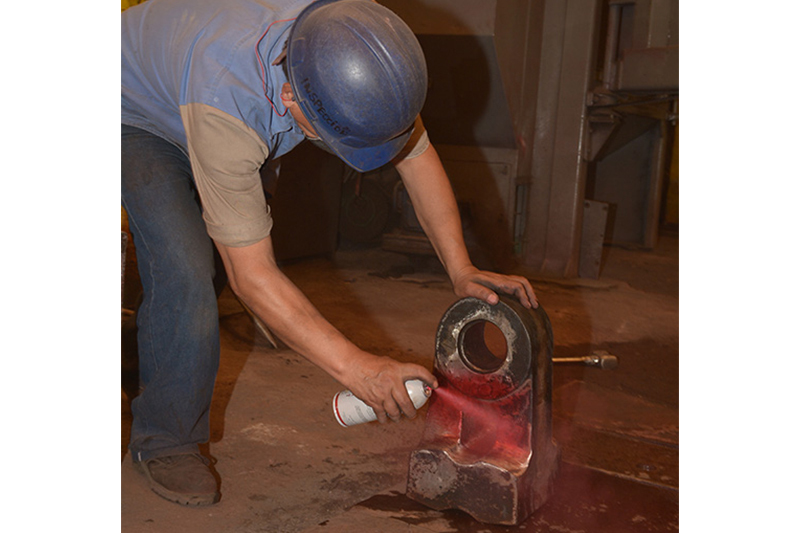 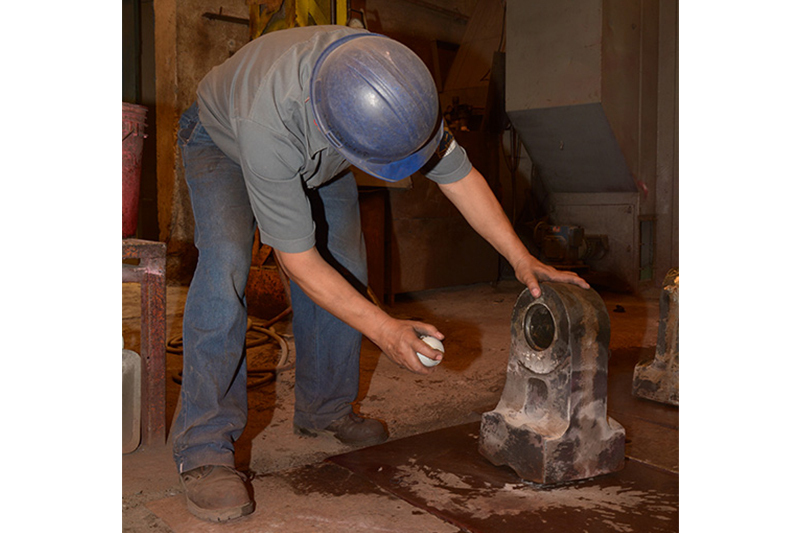 Inspection and dimensional check of models, casted pieces, and machined pieces. 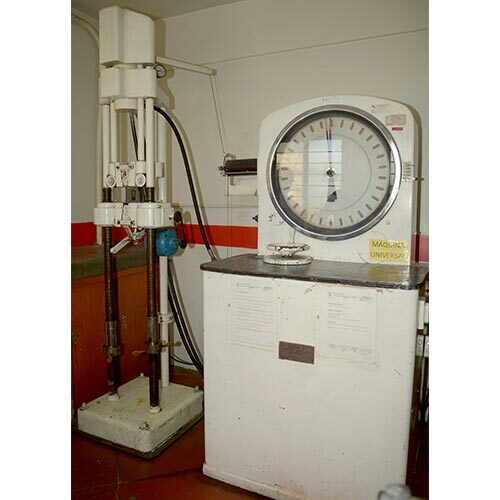 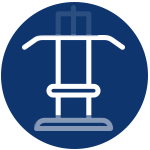 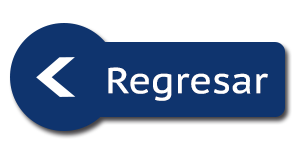 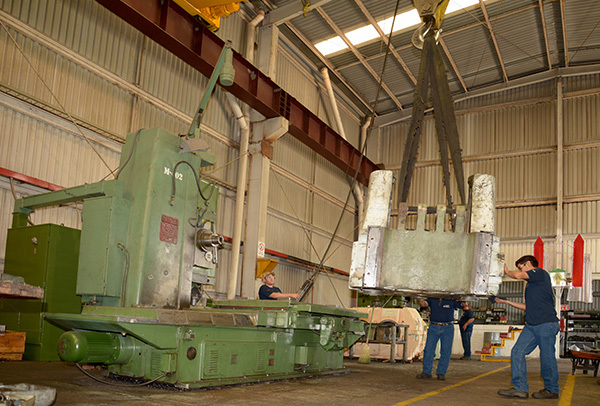 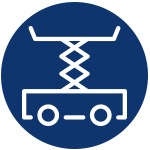 Measurement and evaluation of pieces that cannot be removed from their working equipment, or large pieces difficult to move. 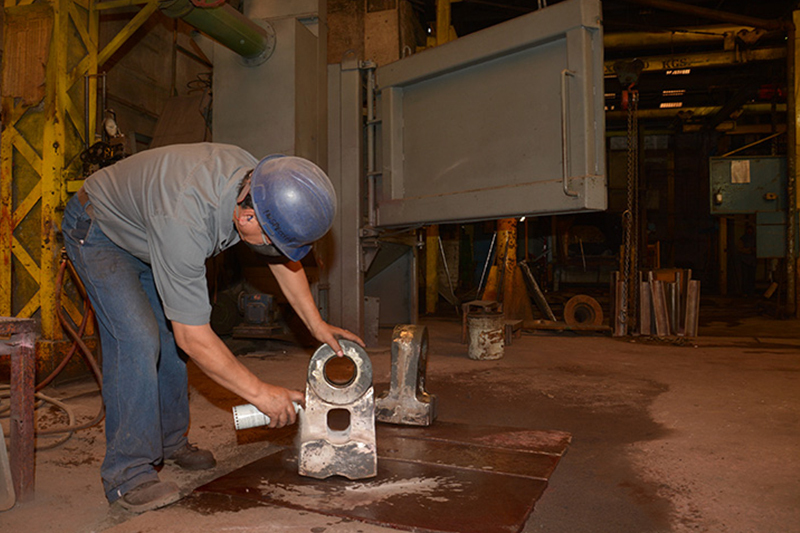 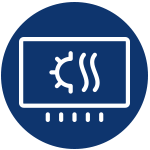 Our staff is fully trained for this work to perform the Inverse Engineering process and design, suggesting if required, the best performing material.